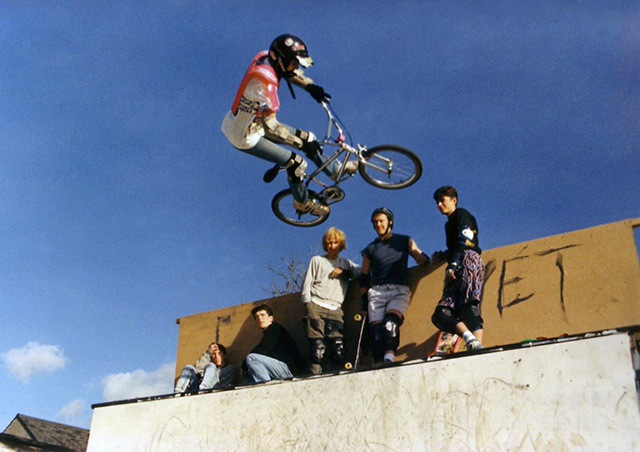 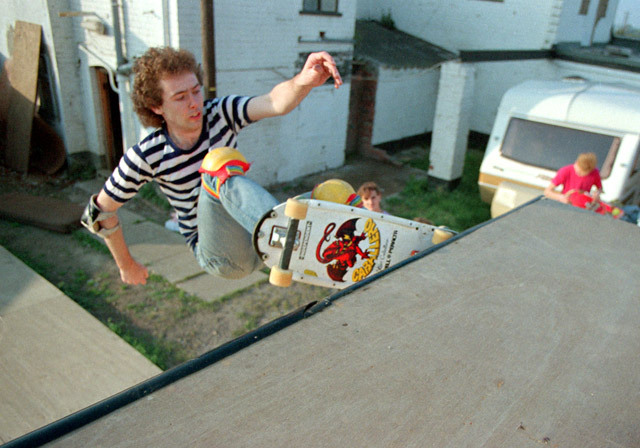 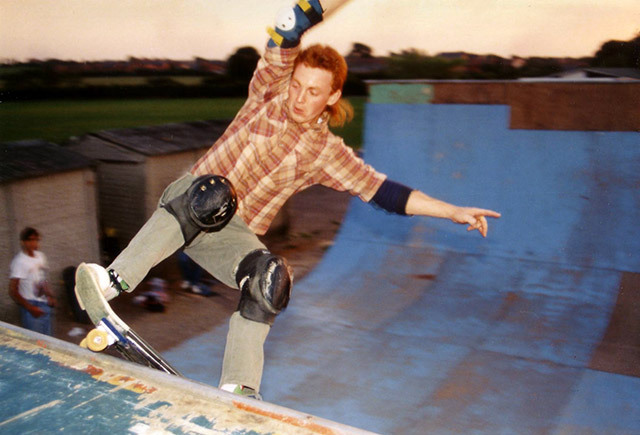 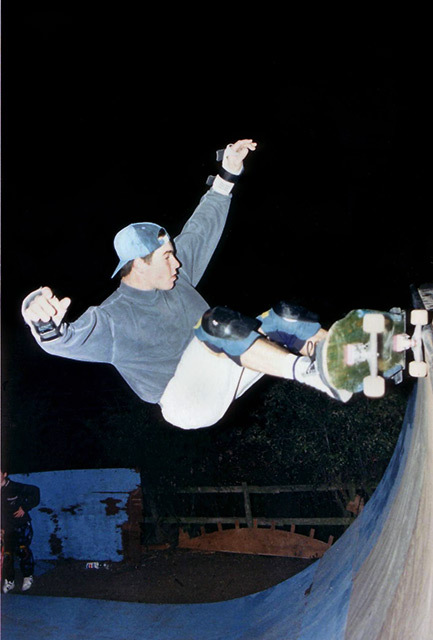 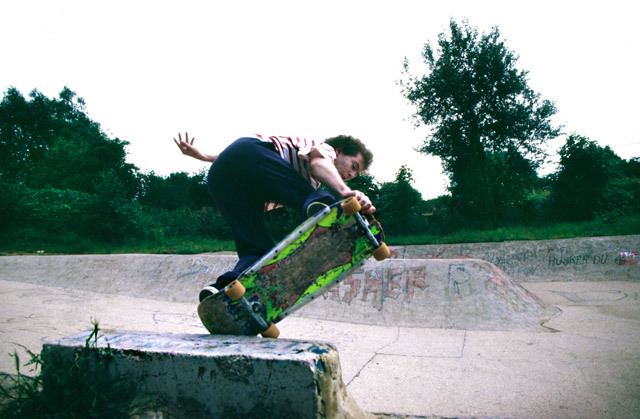 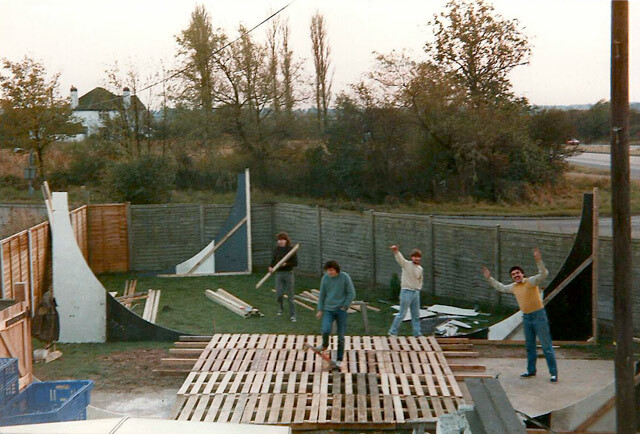 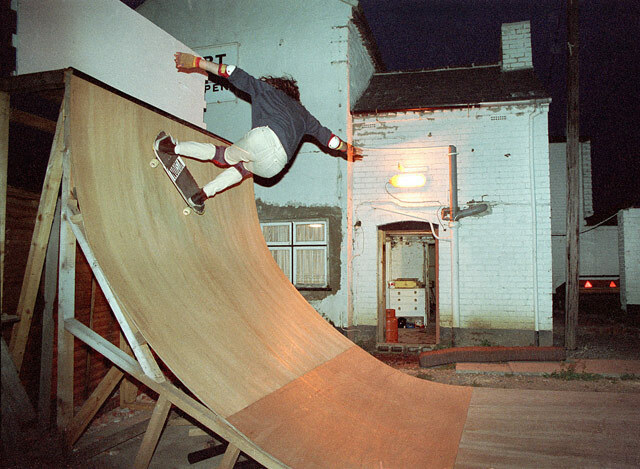 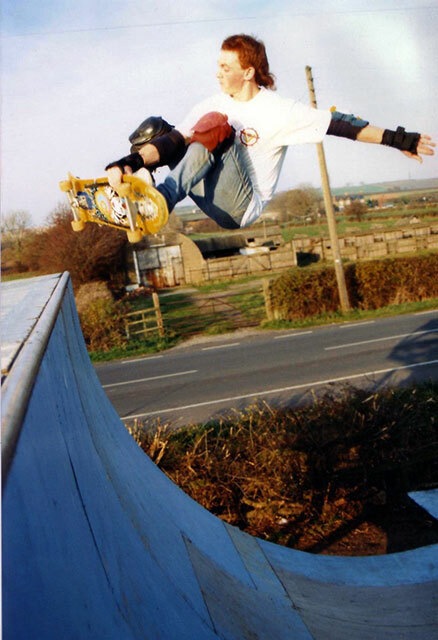 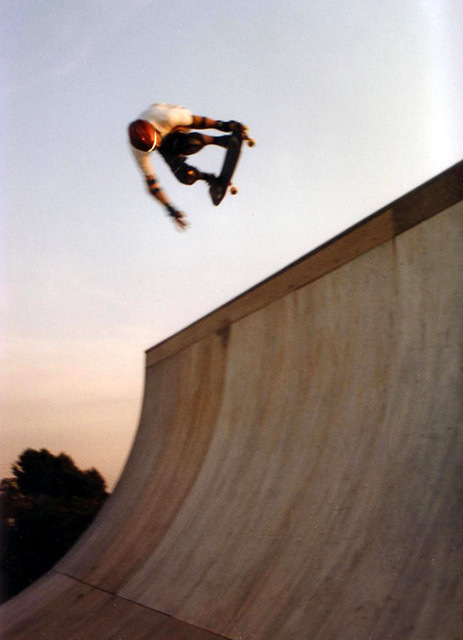 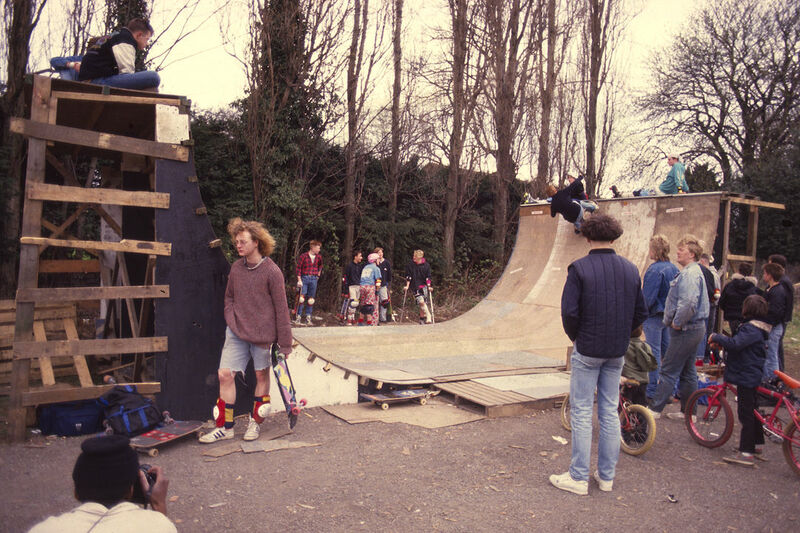 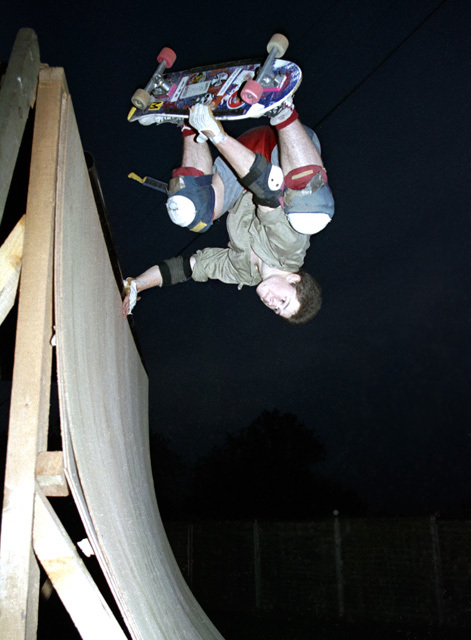 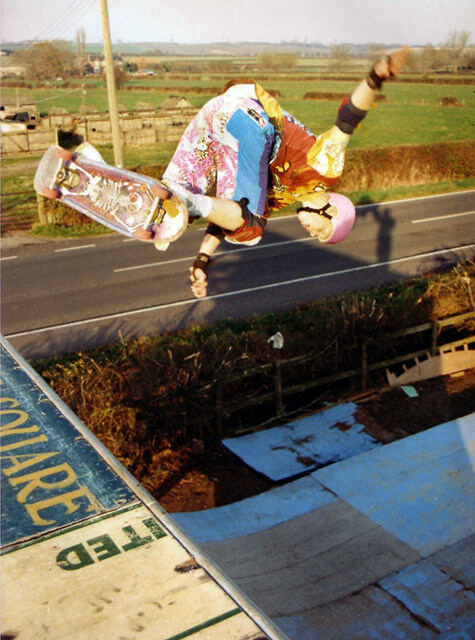 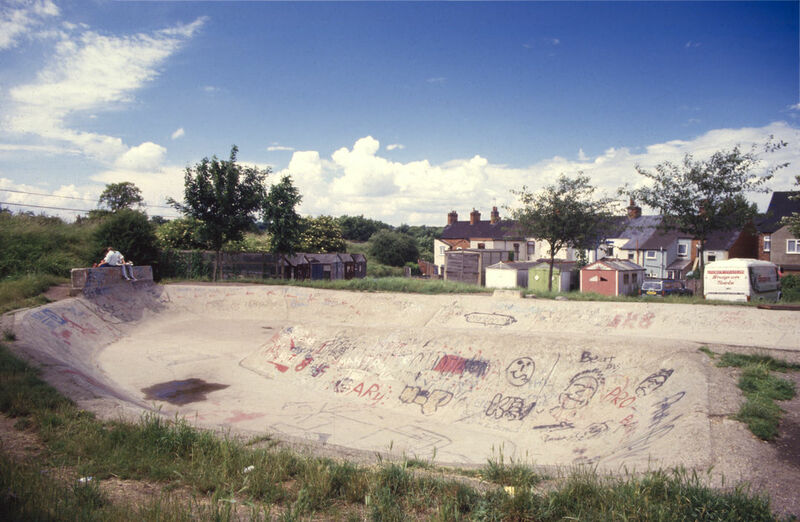 The few places we had to skate back in the day including the Six Hills half pipe, Cherry Willingham fibre glass tub, Beeston half pipe, Market Harborough and Kettering. 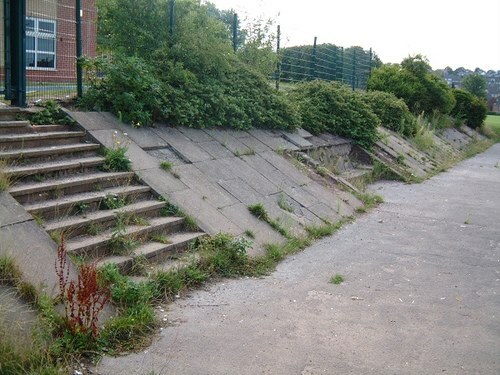 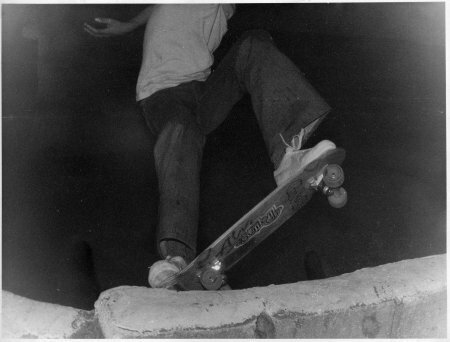 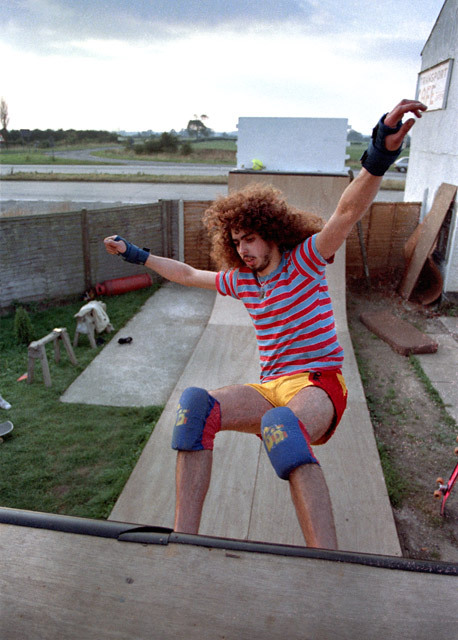 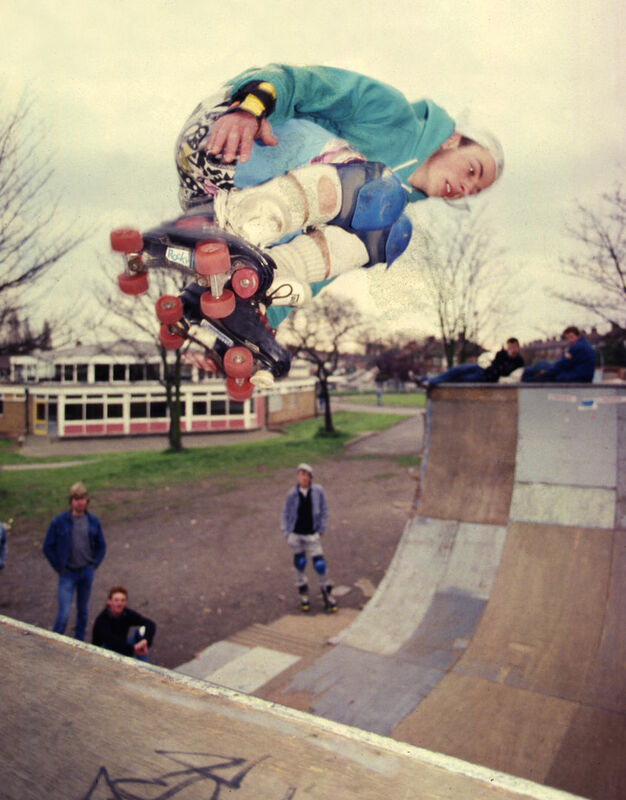 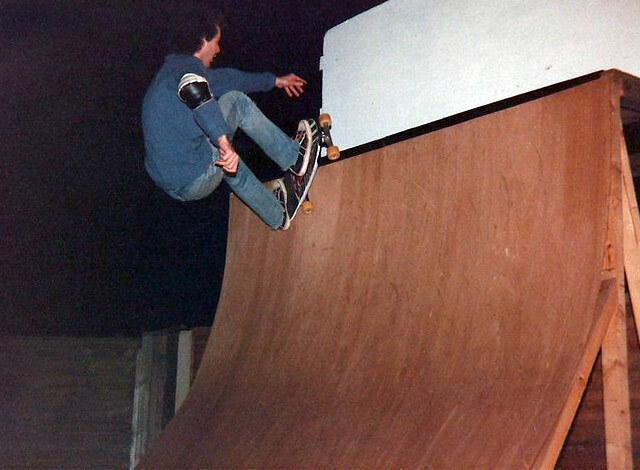 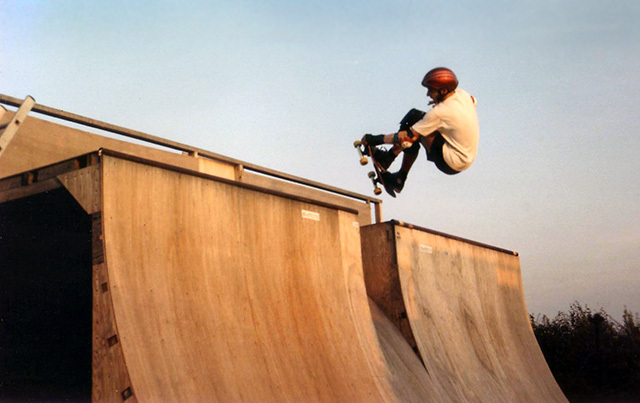 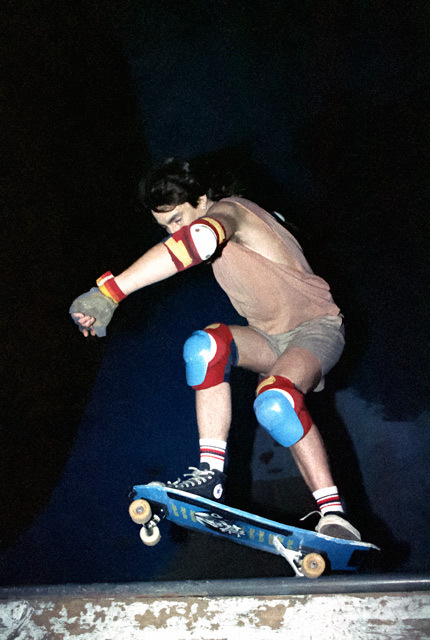 Preceeding the above places was Nottingham's only 1970's skatepark curiously called Malibu Dog Bowl was built in a disused cinema at Priory island, Lenton in 1978. 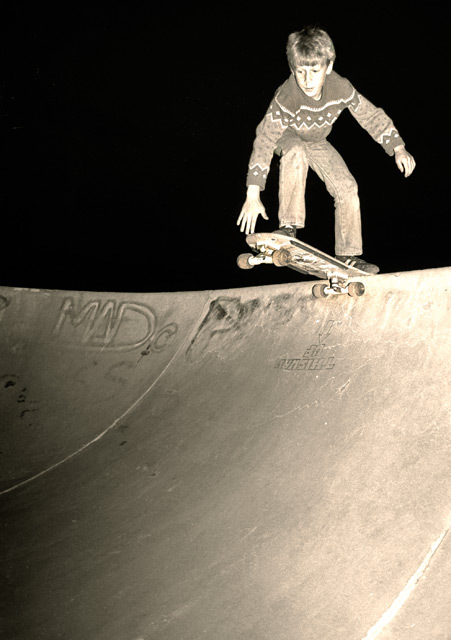 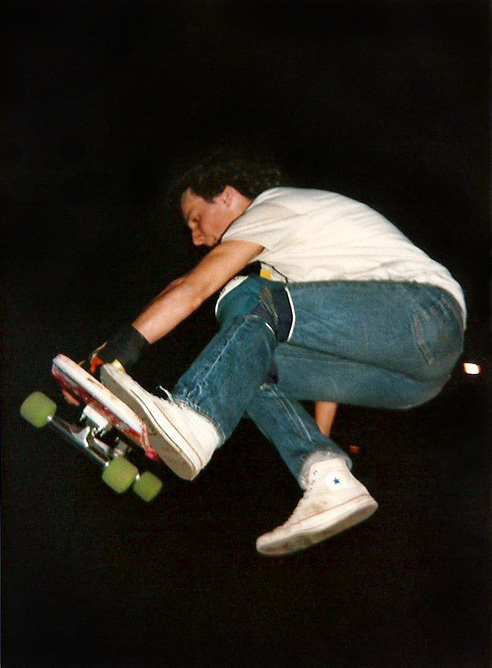 We had waited a long time for a skate park drooleing over the US parks in Skateboarder! 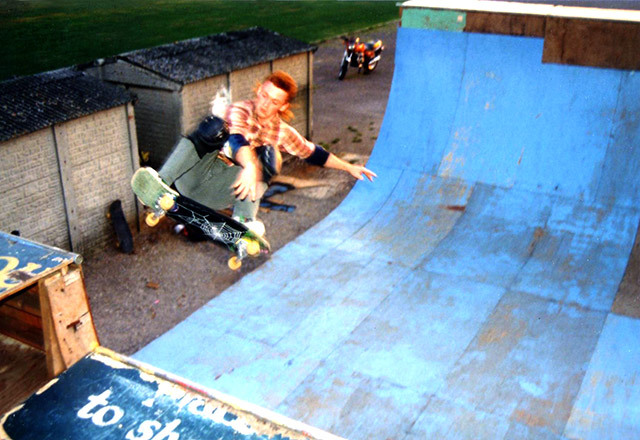 magazine so we were ready, and this one was going to stick two fingers up at the crappy British weather as it was indoors. 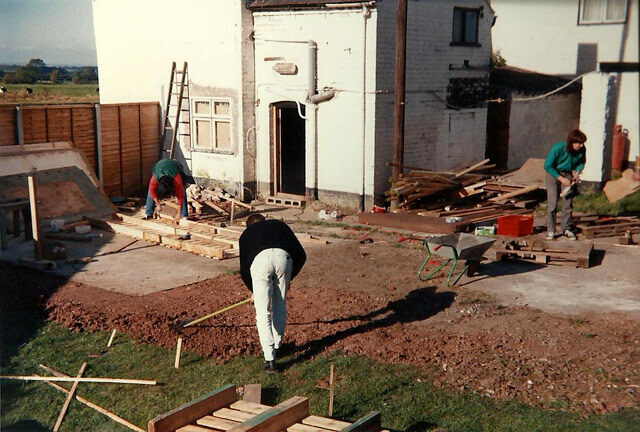 Unfortunately what we got after a years frustration was a badly designed and executed lump of concrete, lump being the operative word! 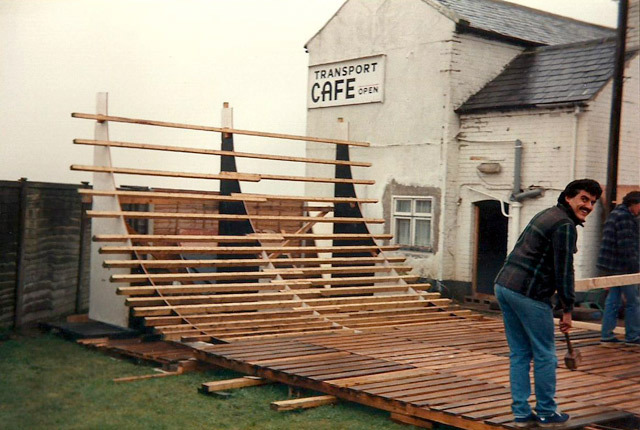 It was short lived despite doubling up as a venue for bands like Lene Lovich, The Jam and other new wave acts. 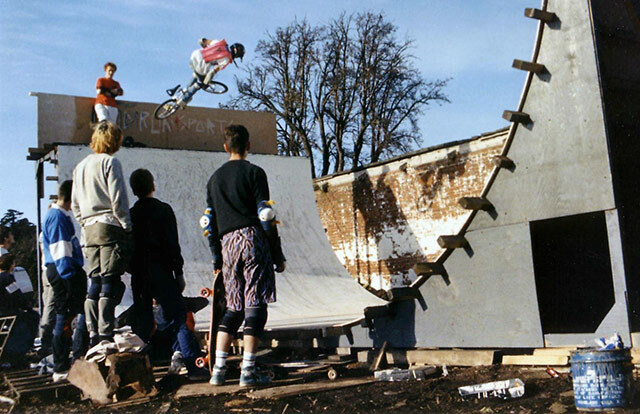 Nevermind, all good fun!